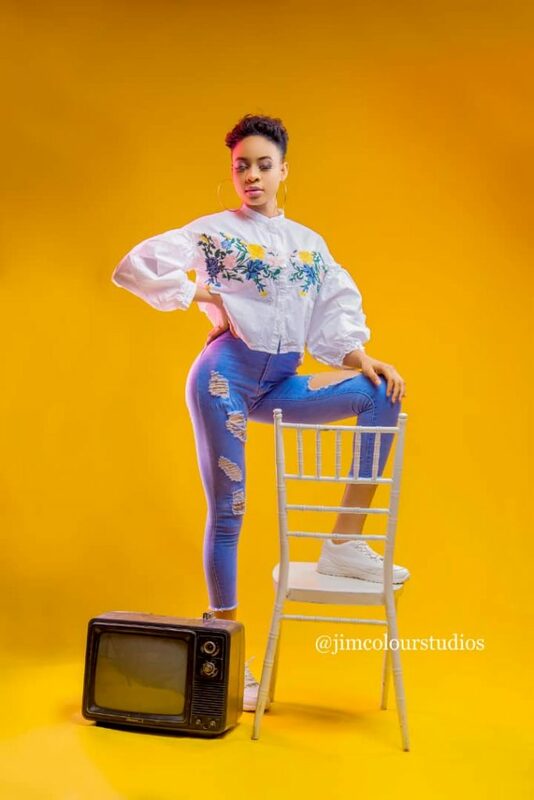 The reigning Most Beautiful Model in Nigeria “Top Model”, Queen Joy Oghenekevwe has released magnificent pictures to mark her birthday celebration, as she turns 21. 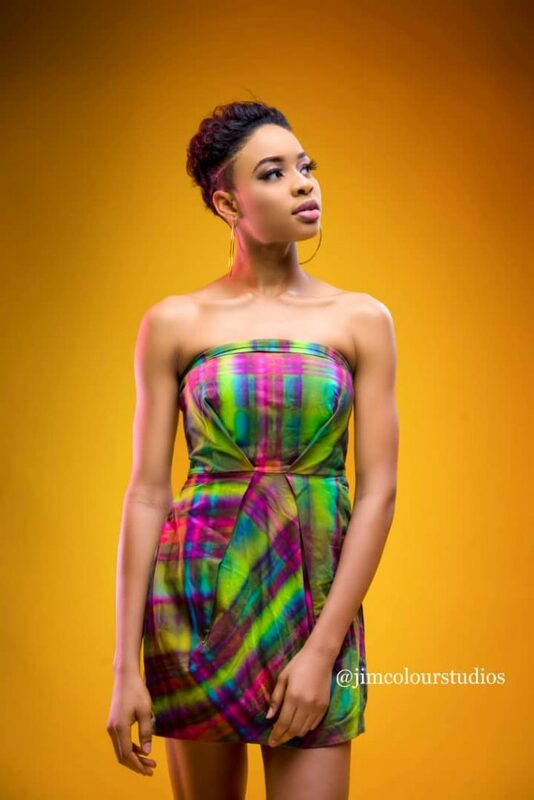 The lanky damsel is one of the youngest models, who has shown amazing vibrance and promising prospects in the industry. 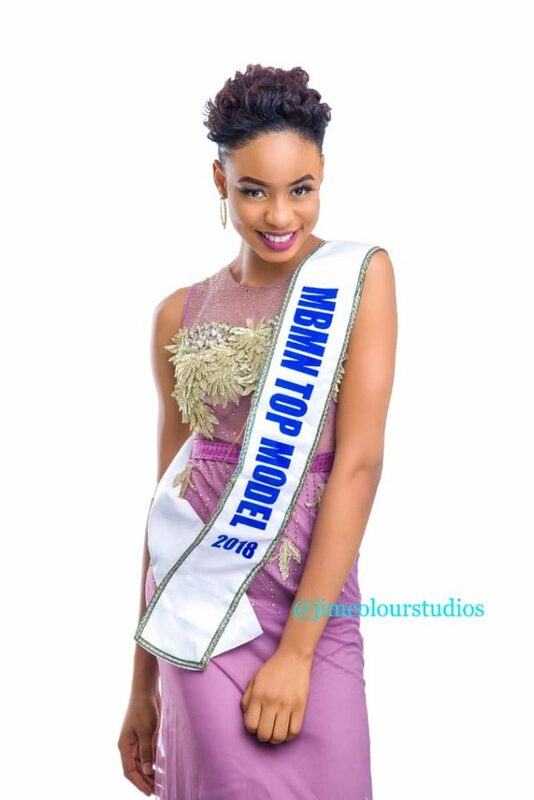 She emerged one of the winners in the just concluded Most Beautiful Model in Nigeria and Art Exhibition Concert, held at Abuja, last month. Queen Joy has received countless congratulatory messages from friends, fans and family members who threw remarks and encouraging messages at their iconic Model. Her amazing confidence, stunning vigour and prolific beauty has remained the most interesting description of the Top Model. However, she thanked everyone for their wishes and prayers, stressing that she will continue to make them proud, regardless of the mammoth challenges all the way. 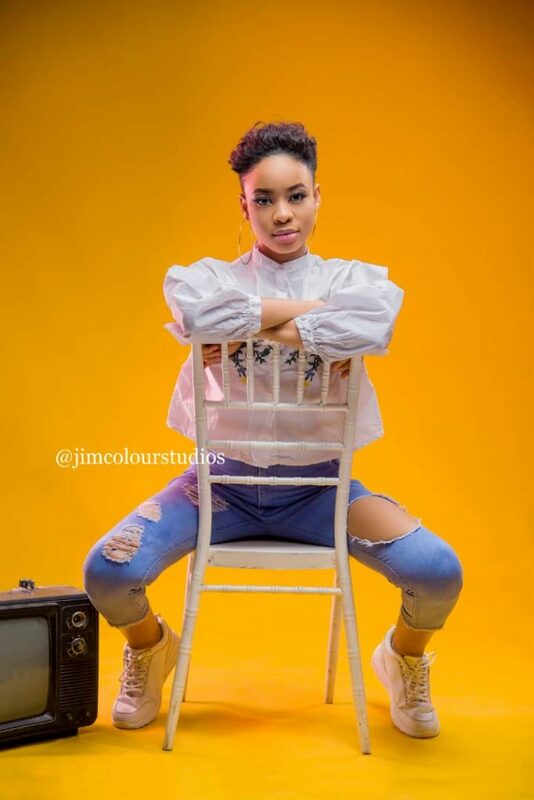 Her Manager, Nwankwo A., Via the brand Instagram page extended his wishes, it reads, “this day remains significant in your ascension to greatness and success, Happy Birthday my Queen”. 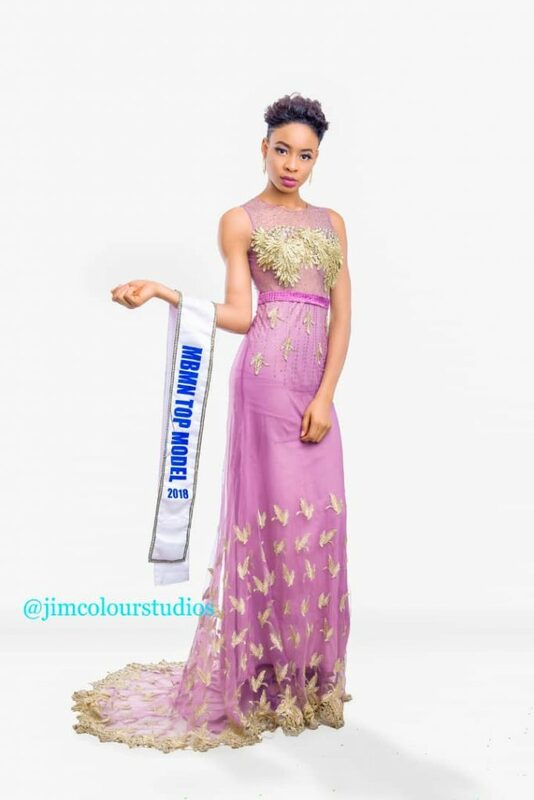 Happy birthday dear and all the pictures are Lovely, i always know you where going to make us all proud babe.